Look around your street, 'cause there's a great chance we did your neighbor's roof! Serving Lawrenceville, Statesboro, Wrens, Greater Atlanta, and Greer, SC ! Need a repair, replacement or installation? Call (404) 341-7663 for a free estimate! Experiencing issues with your roof? 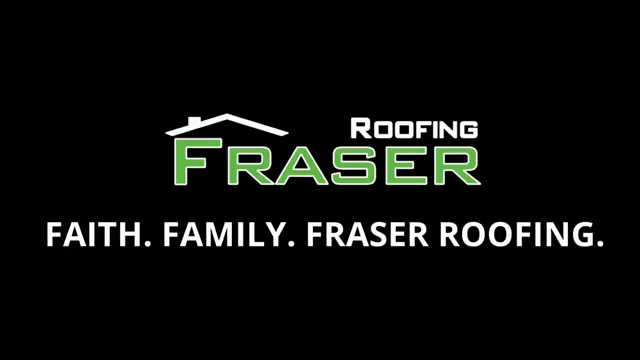 You can count on Fraser Roofing, LLC to service all your residential and commercial needs! We pride ourselves on being the best roofers in Lawrenceville, in addition to our recognition as the preferred roofing insurance specialists of the community. Our honest, professional contractors have provided high-quality roofing repairs, replacements, and installations throughout the states of Georgia, Florida, and Alabama. Thousands of roofs have successfully been restored, maintained, and upgraded on our watch! Have Roofing Damage in Lawrenceville or Statesboro? Let Us Help. Natural disasters, harsh weather conditions, and unexpected leaks can destroy the stable roof you once had. But, have no fear! Fraser Roofing, LLC will promptly be there in times of emergency. Have a damage insurance claim? We can provide effective solutions that will give you a higher chance of collecting maximum compensation from the damage done to your roof. Your roofing problems won’t go away when they happen—you’ll eventually have to get them fixed at some point in time. Don’t call months, or even weeks after you discover the issues. Let our reliable team save you loads of time and money by getting to them promptly! We’re available to service your Atlanta, Georgia roofing needs around-the-clock! Whether your home or business needs repairs from a hail storm or high winds, Fraser Roofing, LLC has you covered. Our levels of certifications are equivalent to the highest degree black belt. We’ve also got our hands in the back pockets of the top roofing manufacturers. When you need new equipment, let us provide you with the built-to-last roof your property deserves. 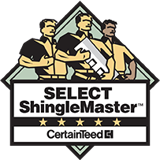 Quality roofing starts with great attention to detail and hard-core skills. That’s exactly what our team delivers to our clients. Have no worries when your roof is in our care—you can rest easy knowing that it's in great hands. Trust our legitimate knowledge and extensive experience to give you peace of mind, while we make your roofing headaches disappear! We are proud to serve the Statesboro, Greater Atlanta, and Boiling Springs, SC , in addition to Lawrenceville! Don't panic when you've got urgent roofing needs! 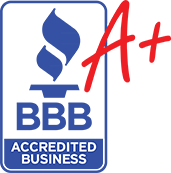 Fraser Roofing, LLC is known for consistent reliability, extensive knowledge, and years of quality service in the industry. Our team can fix a damaged roof any time of the day, whether it's the wee hours of the morning or late at night. When your roof suffers from wear and tear due to a hail storm or other weather extremities, our expert roofing insurance specialists can promptly assist you with your claim.